Uni.T will be on 'Yoo Hee Yeol's Sketchbook'! Just like their male counterpart UNB, the girls will also be on KBS 2TV's 'Yoo Hee Yeol's Sketchbook'. They recorded the show yesterday, where they performed title song "No More" and album track "Memory Clock", as well as a special stage prepared by the Uni.T members. The girls already revealed their title song through their 'Dream Concert' performance back on May 12, and will have their debut stage on May 18 on 'Music Bank' before their 'Yoo Hee Yeol's Sketchbook' performance, on May 19. 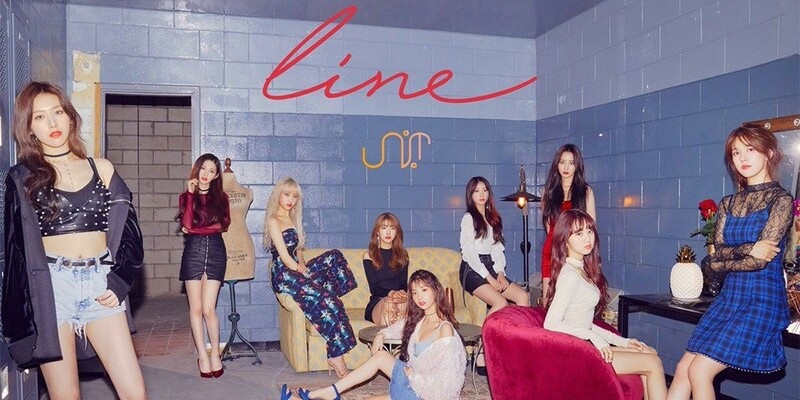 Uni.T will release their re-debut album 'Line' on May 18 at 6PM KST.